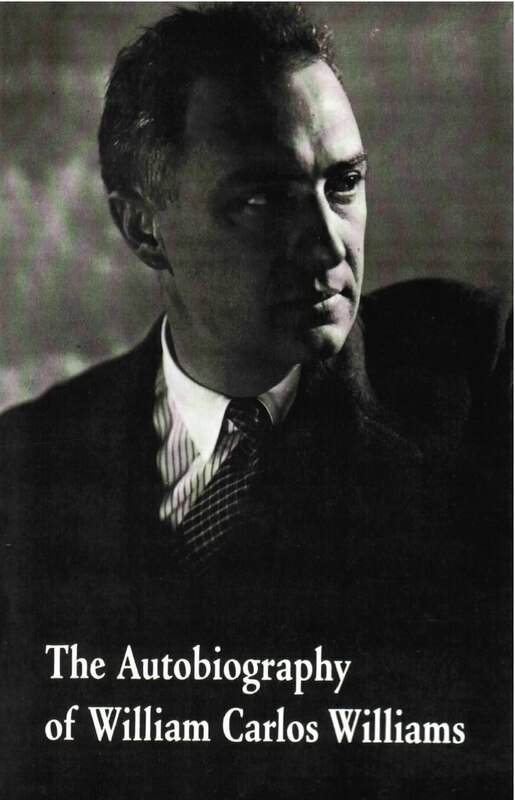 William Carlos Williams’s medical practice and his literary career formed an undivided life. For forty years he was a busy doctor in the town of Rutherford, New Jersey, and yet he was able to write more than thirty books. One of the finest chapters in this Autobiography tells how each of his two roles stimulated and supported the other. We meet in these pages many of Williams’s friends: he writes with discerning frankness of the poets H.D., Ezra Pound, and Marianne Moore; of the artists Charles Demuth, Marsden Hartley, Charles Sheeler, and the photographer Alfred Stieglitz; and there are fine portraits of the writers who congregated in Paris in the Twenties: Joyce, Hemingway, Gertrude Stein, and Ford Madox Ford. The Autobiography is an unpretentious book; it reads much as Williams talked––spontaneously and often with a special kind of salty humor. But it is a very human story, glowing with warmth and sensitivity. It brings us close to a rare man and lets us share his affectionate concern for the people to whom he ministered, body and soul, through a long rich life as physician and writer.